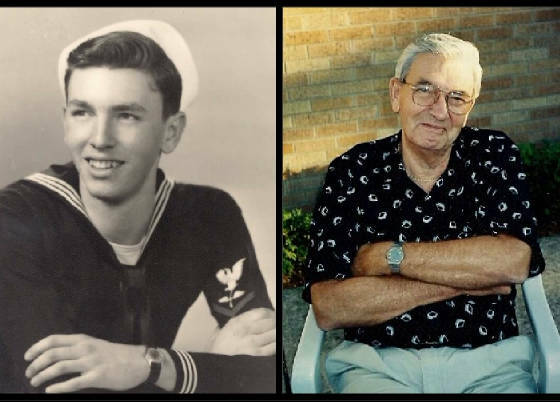 71 YEAR OLD ALBERT E. SEABURG, A WW II NAVY VETERAN OF ELMHURST ILLINOIS, WAS SHOT AND KILLED IN A BOTCHED ROBBERY ATTEMPT, POSSIBLY BY TWO YOUNG WHITE MEN ( ONE PICTURED BELOW ) WHO WERE SEEN "CASING" THE AREA IN A MID 80'S WHITE HONDA. THERE IS A $25,000.00 REWARD FOR INFORMATION THAT LEADS TO THE ARREST AND CONVICTION OF THOSE RESPONSIBLE FOR THIS CRIME. 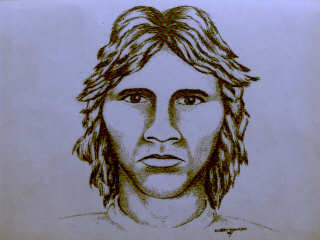 THE PRIME SUSPECT, PICTURED ABOVE, IS WANTED FOR QUESTIONING IN THE MARCH 24, 2004, MURDER OF KEVIN CLEWER, PICTURED BELOW. THE PERSON IS DESCRIBED AS MALE, WHITE HISPANIC, 5'7" TALL, WITH A SLIM / ATHLETIC BUILD, AND HE SPEAKS WITH A HISPANIC OR EUROPEAN SPANISH ACCENT. THE PERSON OF INTEREST MAY BE KNOWN AS "FERNANDO", AND WAS LAST SEEN WITH KEVIN IN THE NORTH HALSTED STREET AREA. The suspect pictured above is wanted for the February 2, 2008, murder of 5 women at the Lane Bryant store in Tinley Park, Illinois during a robbery. 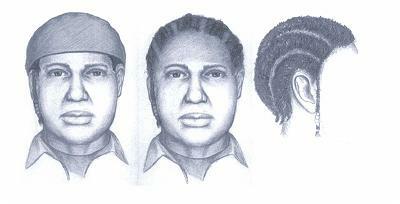 He is an African American male, 25-35 years old 5'9" - 6' tall with a husky build. On May 7, 2006 at 6:47 a.m. the Fort Myers Police Department responded to 2720 Royal Palm in reference to a male sitting in a car and not moving. 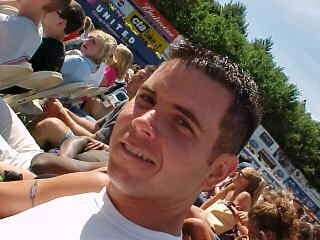 Officers found Joshua Kent, pictured above, in a white, Ford, Focus. He suffered a gunshot wound and was pronounced dead on scene. AND I WILL SEND YOU ONE FREE, THANKS.